This spacious and up-to-date 3 bed, 2.5 bath townhouse with 2 car garage provides a welcome opportunity to live at Heritage Ridge! The first floor features an open living room filled with natural light, a mud room with washer and dryer (both new 6/2015), and a beautifully maintained kitchen with 42" cabinets, granite countertops (new 5/2015) and stainless steel appliances. The second floor is complete with 3 generous bedrooms, which include a master suite with walk-in closet, an additional full bath and a loft. 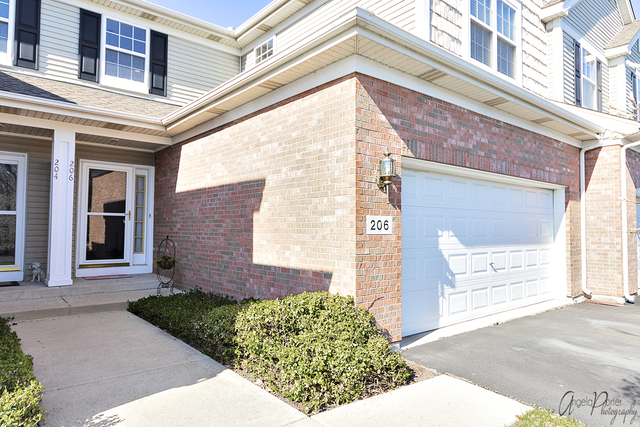 The cozy and beautifully finished deep-pour basement boasts plush carpet, ample storage, updated sump pump (new 9/2015) and water heater (new 7/2017). 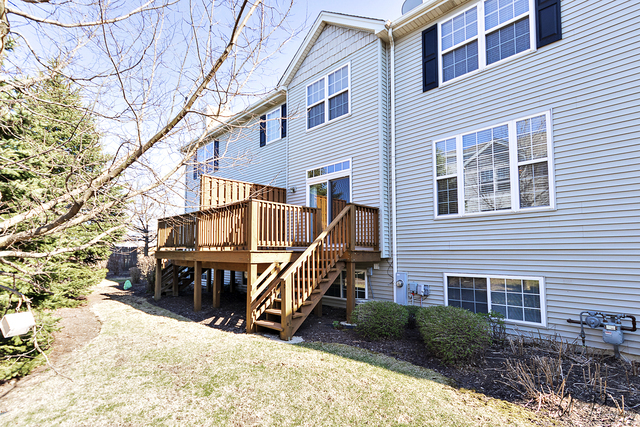 Relax here and enjoy the quiet, well-maintained neighborhood from the refinished deck (8/2017) or take advantage of a mere walk to stores and restaurants. Ideally located, this is the perfect place to call home. AndersonAllan&Co is dedicated to delivering an elite experience. Randall has the expertise and professionalism to help you buy, sell or invest with confidence while representing your best interests. Matt, the managing broker, is a real estate lawyer by trade and practices with the highest level of competence and customer service. Combined, this means they know how to negotiate, spot issues and keep the process simple and on track. Expanding their business by referral, it is always in their best interest to serve you with the highest level of service. Contact them today for a complimentary consultation or market evaluation!